Our RAW MATERIALS DEPARTMENT is at your service to provide any Raw Material or Chemical from the USA or any other country at competitive prices and with excellent service. 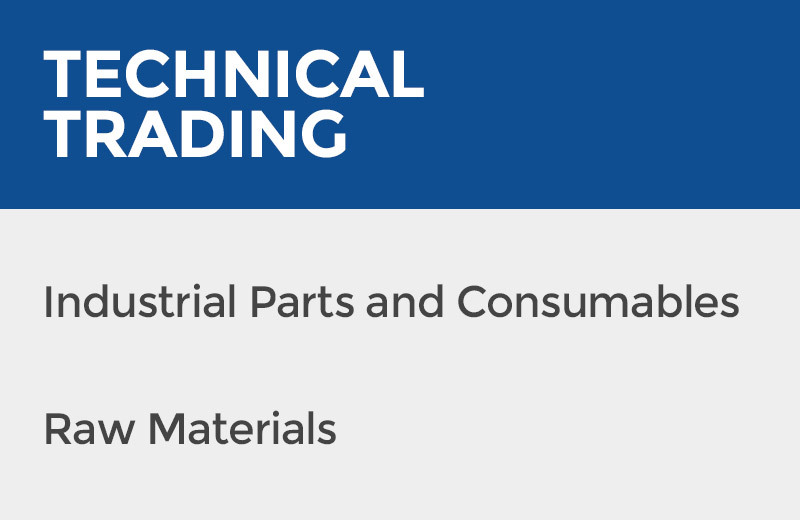 Our INDUSTRIAL PURCHASES DEPARTMENT will source and buy, for you, any Industrial Requirement, Spare Parts, Consumables and Machinery. Our LOGISTIC OPERATIONS DEPARTMENT consolidates and ships your merchandise anywhere with the best logistic service and with great discounts on Inland, Air and Ocean Freights. 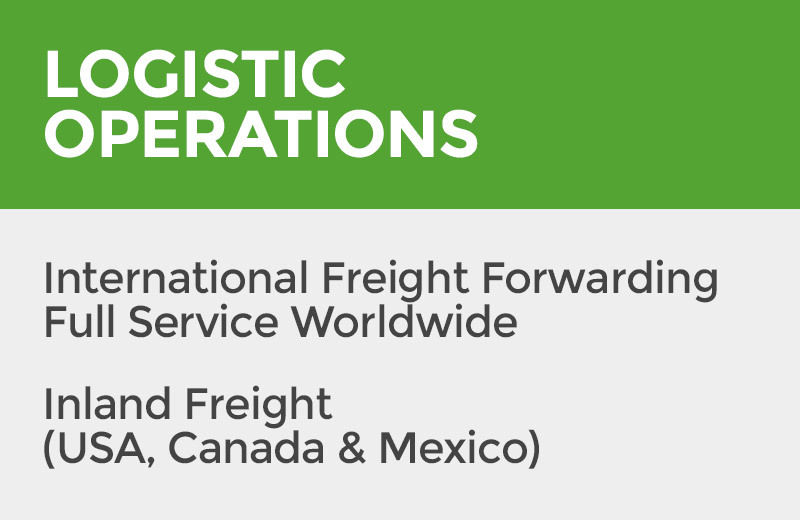 Our INLAND FREIGHT DEPARTMENT provides transportation services all throughout North America, with the best trucking companies and outstanding service. Our executives are ready to locate, purchase and consolidate all of your Raw Materials. Each Product is checked, labeled, packaged and documented or certified following the specific requirements of each Client. Our experienced group of professionals source and purchase all kinds of consumables, spare parts and machinery. It can be as simple as a screw or as sophisticated as a robot. Our personal consolidates and ships your merchandise anywhere with the best logistic service and with great discounts on Inland, Air and Ocean Freights.